Whether you’re Irish or not, St. Patrick’s Day is the best excuse for a party in March – and though the exact date is Friday, March 17, the Disney chefs are starting the wearin’ (and eatin’) of the green already – well, at least at The Ganachery at Disney Springs, where the ganache flavors now include Irish Stout Ganache, Irish Cream Ganache and Irish Whisky Ganache through March 18. The biggest celebration at Walt Disney World Resort is the Mighty St. Patrick’s Day Festival at Raglan Road at Disney Springs. This is the real deal, with Irish Chef Kevin Dundon’s authentic cuisine, Irish bands and pro dancers, a fine selection of beers and cocktails and all sorts of St. Pat’s fun. The party stretches from March 16-19, and the craic (Gaelic for fun) will be mighty. 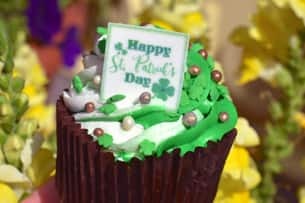 On St. Patrick’s Day, you can find the cutest cupcake at Fountain View at Epcot: yellow cake with green and white buttercream and a leprechaun hat made of a chocolate sandwich cookie and a marshmallow. 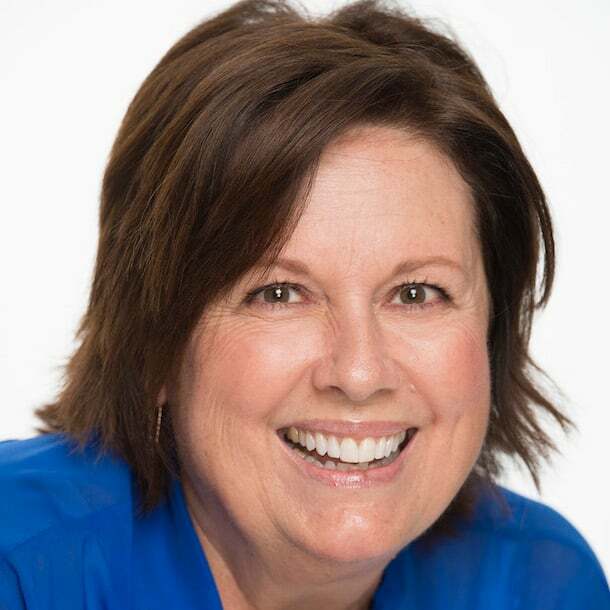 Three gold nuggets (from the pot of gold at the end of the rainbow?) are the finishing touch. In Magic Kingdom Park’s Main Street Bakery, the St. Pat’s cupcake with vanilla buttercream frosting with four-leaf clover sprinkles is the perfect holiday Instagram opportunity. 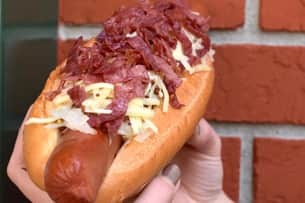 And beginning March 12 at Casey’s Corner, celebrate with a new gourmet hot dog, topped with corned beef, Swiss cheese, sauerkraut and whole grain mustard. If you’re passing through Disney’s Contemporary Resort on the monorail (or a guest at the resort), stop in Contempo Café for a fancy Leprechaun’s Pot of Gold Cupcake, a delectable vanilla cupcake filled with green lemon filling with a dollop of yellow “gold” lemon filling in the center, then topped with green swirled buttercream icing and decorations of gold chocolate coins and sprinkles. Take a photo before you’re tempted to start eating. At Epcot, Rose & Crown Pub in the United Kingdom pavilion celebrates the day with green beer – perfect with the restaurant’s corned beef and cabbage. Sláinte (toast to “good health” in Gaelic)! Can’t wait to celebrate Friday! 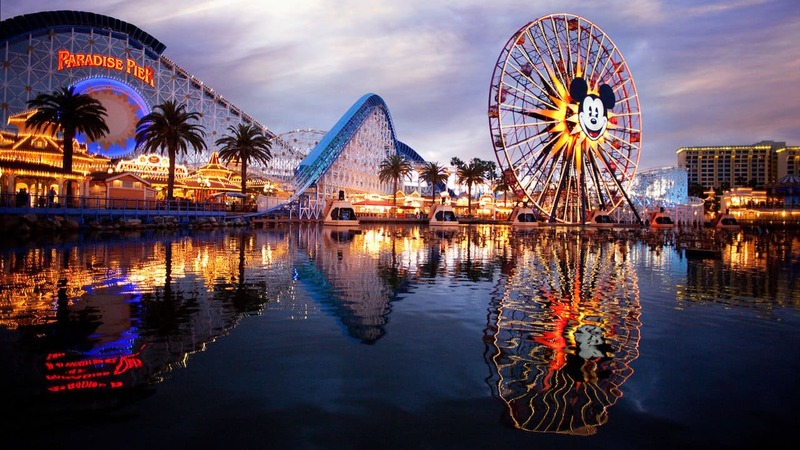 Any thing special happening at Disney Hollywood Studios?